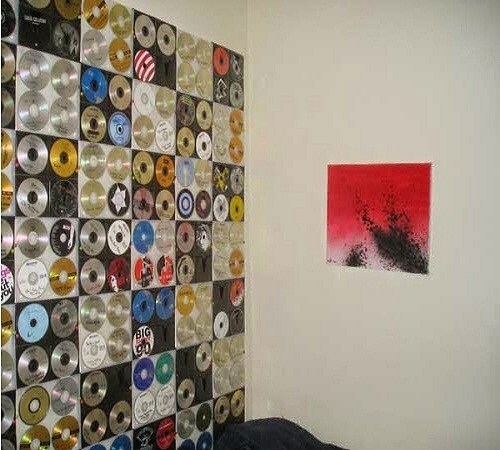 Do you have Old CDs On your home ? Please recycle it and being useful things on your wall. Nowadays, CDs and DVDs are gradually replaced with flash drives, portable hard drives and other more advanced storage technology. But I am sure every one of us should still have some CDs or DVDs lying around and taking up our space. You may be reluctant to throw those outdated CDs because they might contain lots of your memories. 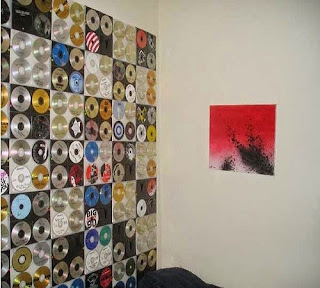 Luckily there are many creative ways to recycle and repurpose your old CDs. With creativity, you can even turn them into beautiful home decors.